As a new or established growing small business, you may face many challenges. For your business to succeed, you need to develop and use a toolbox of resources. 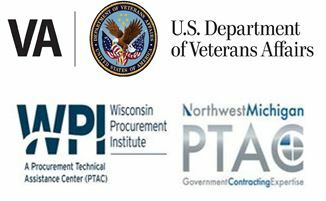 These sessions will connect you to business development resources from your area and the State of Wisconsin that could fuel your business growth strategy. Attendees will have the opportunity to network and speak with presenters before and after the program! Businesses may also exhibit at the workshop – please indicate in your registration if interested.